The land that Israel and Palestine currently occupy is considered holy and has an elevated status within all three Abrahamic religions. 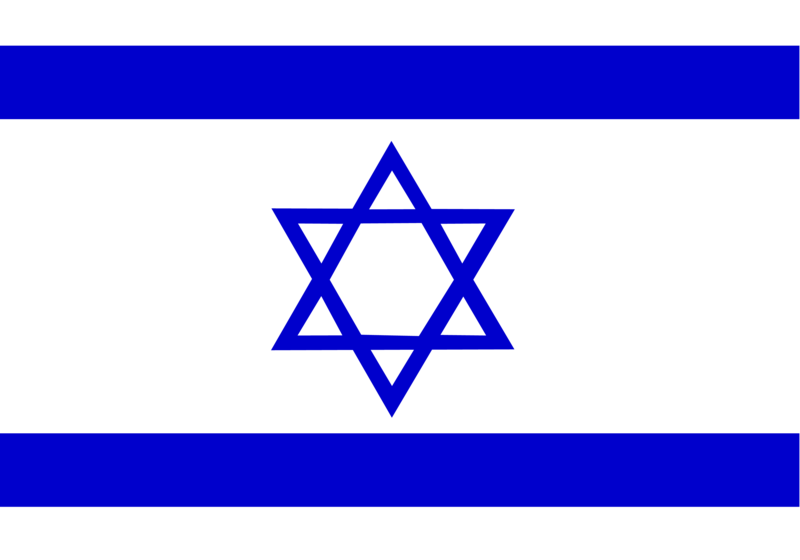 At the end of the British Mandate in the region, it was decided that an independent state of Israel, comprised of mainly European Jews who survived the holocaust, would be created. However, countries of the Arab League and the Muslim Brotherhood rejected this unilateral declaration as they believe the land belongs to the Palestinians. In retaliation, multiple attempts at seizing the territory have been conducted but Israel has maintained its sovereignty and has made significant gains with the help of the United States. 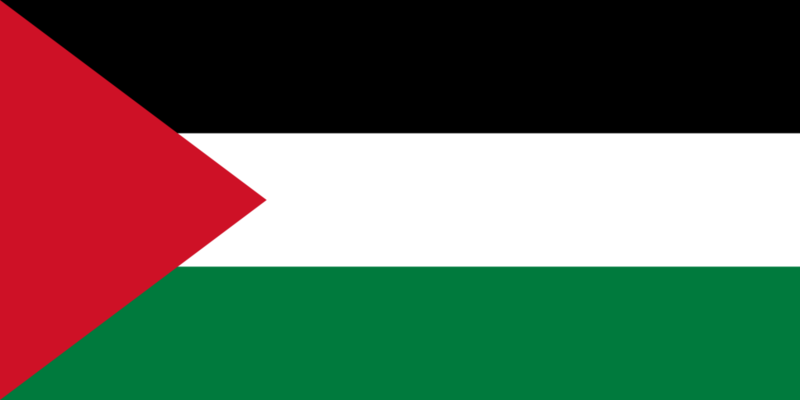 In 1993, Israel agreed to the Oslo accords in which they recognized the Palestinian Liberation Organization as the representatives of the Palestinians in the West Bank and the Gaza Strip. Legislation in the Palestinian authorities have been rather unsuccessful as the Fatah-controlled West Bank and the Hamas controlled Gaza Strip disagree frequently on several issues. Today, the large scale fighting has ended and countries such as Egypt and Jordan are slowly starting to accept the co-existence with Israel. The Palestinian government has also been successful in garnering international attention and defrosting its relationship with Israel. That being said, tensions at the border of the Gaza Strip still exist but attempts at peace negotiations have been made. Currently, no peace treaty has been discussed but with the mediation of the international community, some form of agreement is possible in the future.